"We loved the Morey apartment and had a wonderful stay! It's beautifully renovated and decorated with every comfort in mind. And it's in a fantastic location and neighborhood. 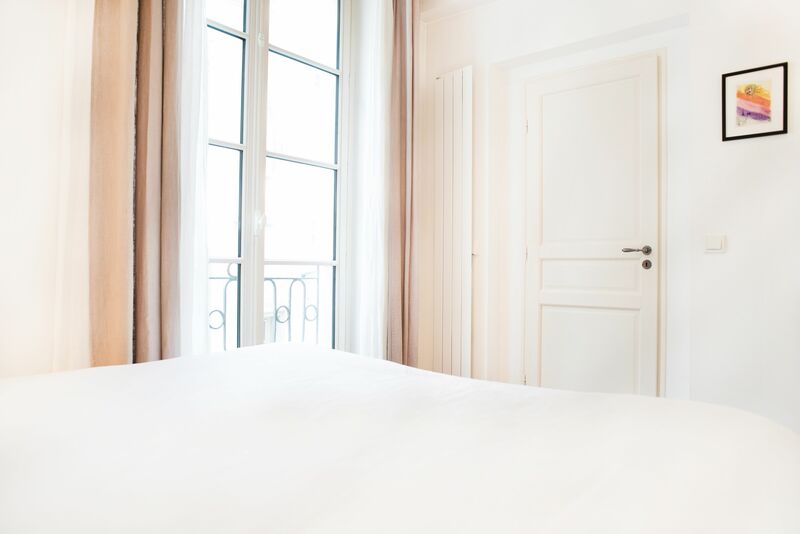 The description is..."
"Morey is a very comfortable, clean, & cozy apartment in the best, most convenient area for walking or training to everything you'd want to see in Paris. We felt very safe and it was fun to pretend to..."
"Loved the Morey apartment in Paris' 6th Arrondissement. It was a great location - central to everything and in a wonderful neighborhood. 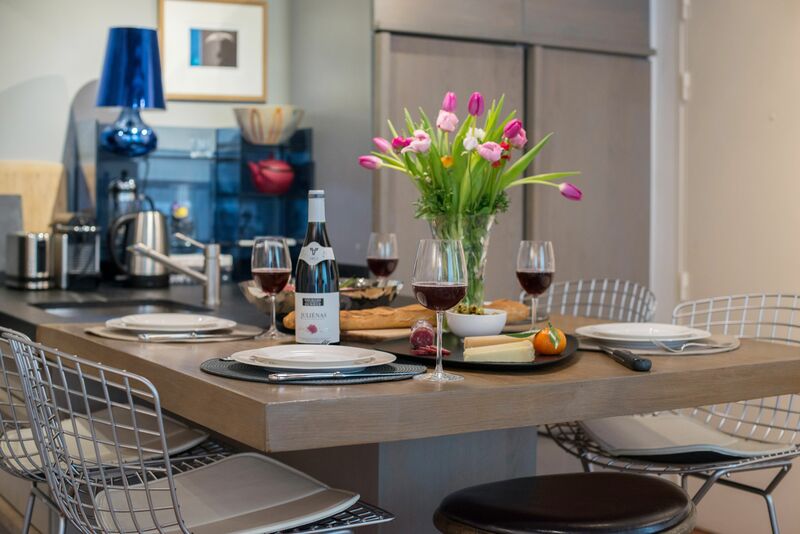 We loved being near the food market and Marks & Spencer..."
"The Morey apartment was wonderful. It was everything we had hoped for - we loved it! I only wish we could have stayed longer. We were close to everything, the beds were very comfortable and the..."
"Great location, just what we were looking for. Ear plugs required since apartment is right above two bars. Paris Perfect team was the best - from initial contact through end of stay. Can't thank..."
HUGE SALE! Discounts Up To 20% For May 2019 Stays. 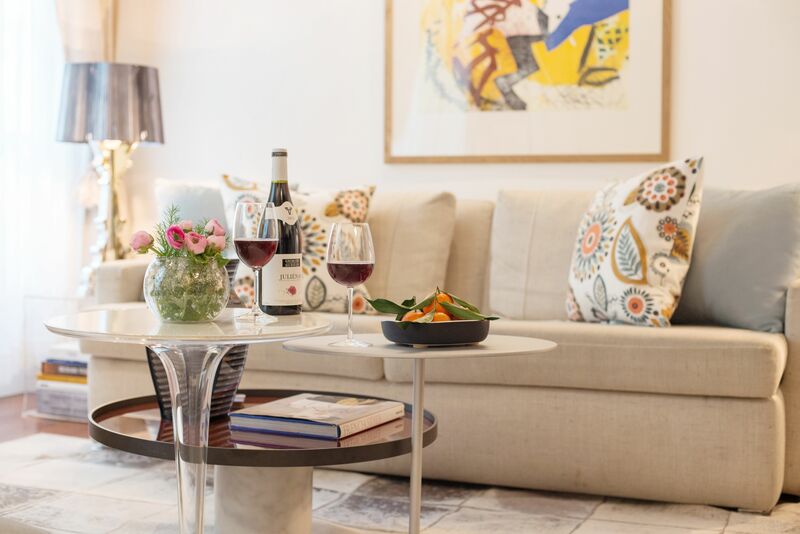 Discover the charms of Saint Germain during your stay at the Morey, a beautiful two bedroom, two bathroom apartment as chic as its setting in the 6th arrondissement. 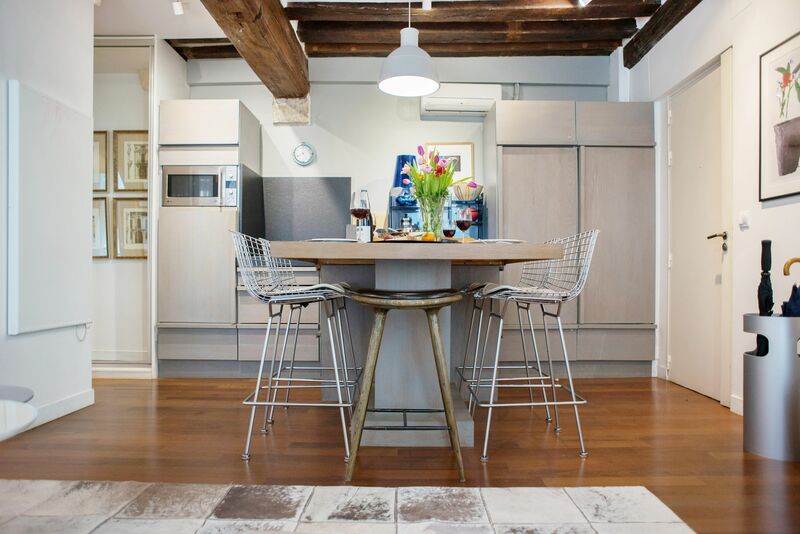 Beautifully remodeled and carefully decorated, this vacation rental features a stylish, contemporary décor that blends beautifully with historic details like the original wood ceiling beams and stone walls. Sunlight from two sets of large windows fills the open plan living room and kitchen with built-in dining area. Spend relaxing evenings dining at home and sharing time with family and friends. At night, the living room sofa can be transformed to a comfy extra wide queen bed. 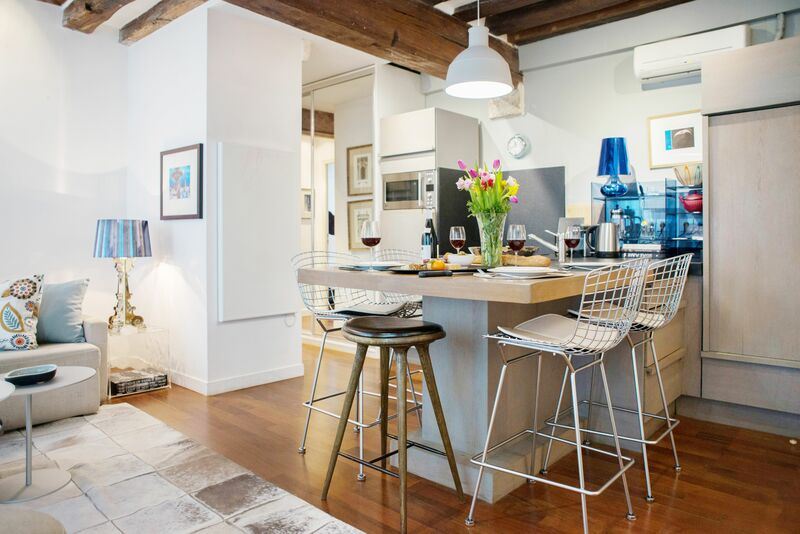 With two bedrooms and two bathrooms, the Morey is a welcoming vacation rental for up to five guests and a comfortable home away from home right in the heart of the Left Bank. 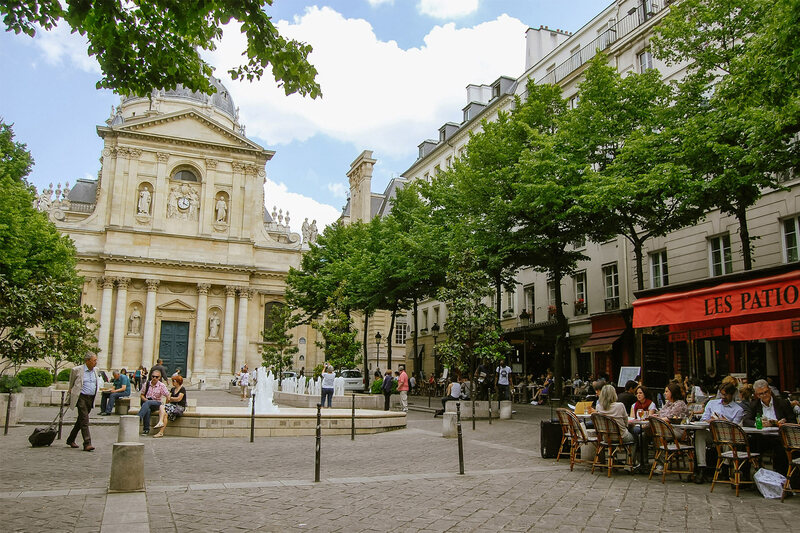 Just step outside and you'll be surrounded by a charming Parisian neighborhood in one of the most sought-after quartiers in Paris! 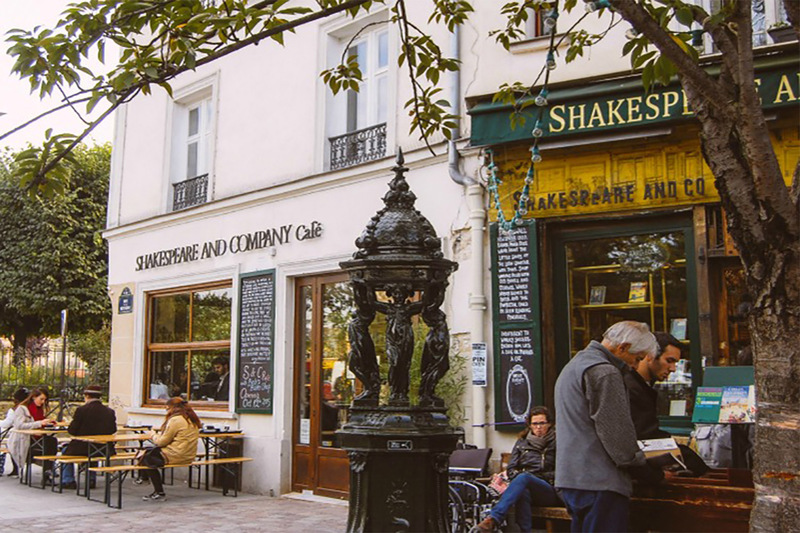 Stroll to elegant Place Saint-Germain-des-Prés and spend a morning soaking up the atmosphere at the iconic Les Deux Magots and Café Flore or enjoy an afternoon shopping in Saint Germain. 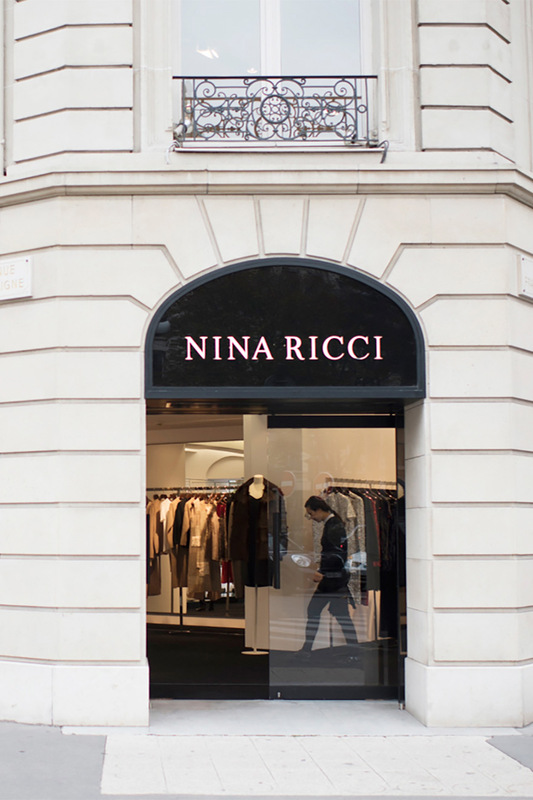 One of the best shopping areas in Paris, you'll find big name designers, boutiques by up and coming names in fashion as along with iconic Parisian pastry and chocolate shops. 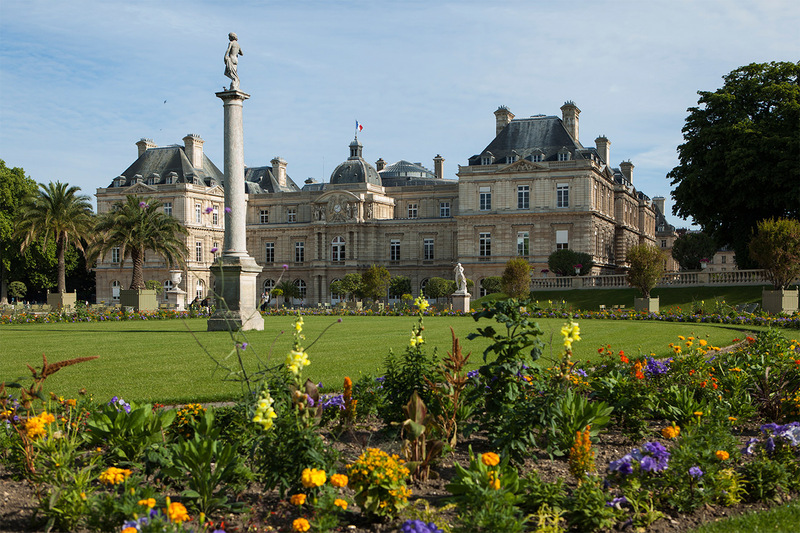 Go for a romantic stroll through the Luxembourg Gardens nearby or walk to the Seine River and cross over to visit the Louvre Museum, Notre Dame Cathedral and all the famous sights on the Ile de la Cité and Il St-Louis islands. 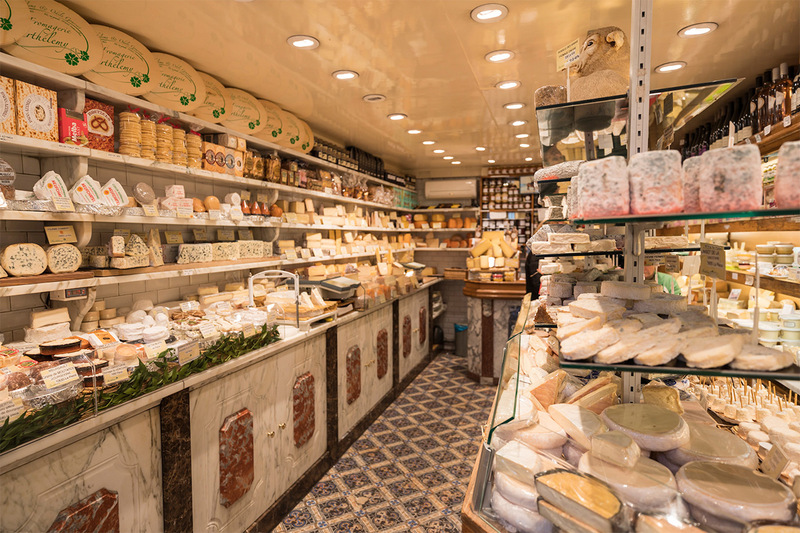 Whether you're craving the famous macarons from Ladurée or in search of the freshest ingredients in the charming food shops along rue de Buci, you'll find the best shopping and dining spots just moments from the Morey. Please Note: This apartment is set on a lively street with restaurants, cafés and bars that are a popular nighttime setting for locals. This apartment can experience street noise until the early morning hours, especially on weekends. While the windows are all triple pane glass, this rental is not be suitable for light sleepers. 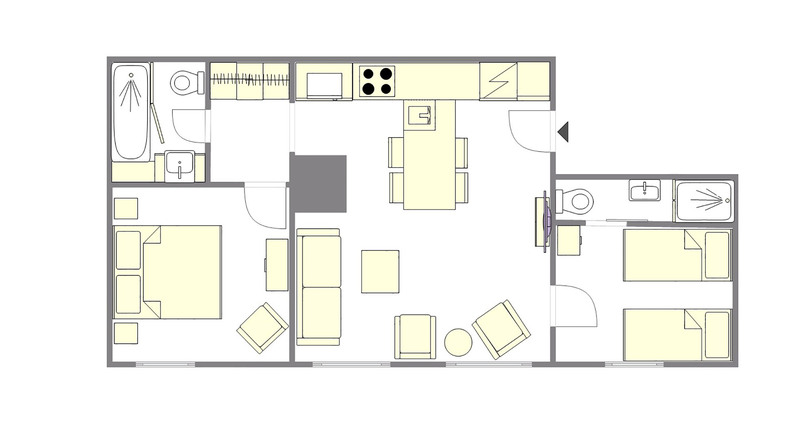 This apartment is not suitable for guests younger than 13 years of age and is recommended for a maximum of 4 people. Elevator: No, the apartments is located on the 2nd floor (3rd floor American). However, the one and a half flights of stairs are wide. We hope you had a wonderful stay in our Morey apartment. Please take a moment and click here to share a review of your experience with us. "We loved the Morey apartment and had a wonderful stay! 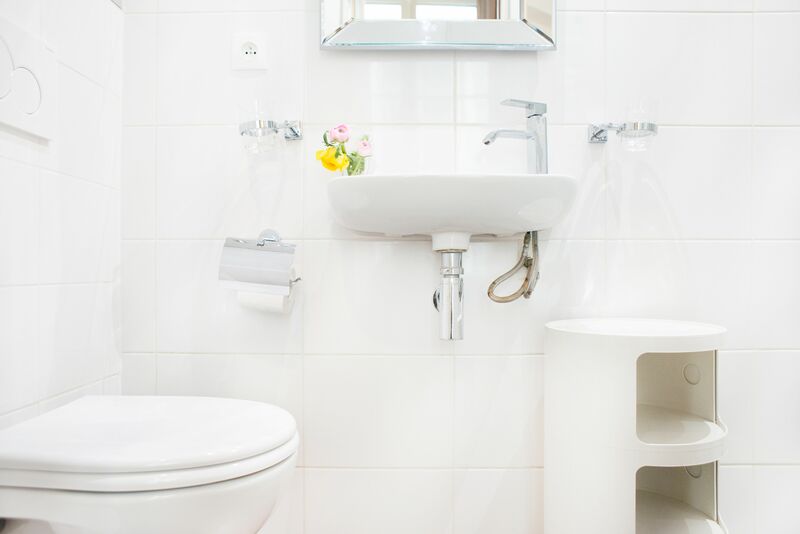 It's beautifully renovated and decorated with every comfort in mind. And it's in a fantastic location and neighborhood. 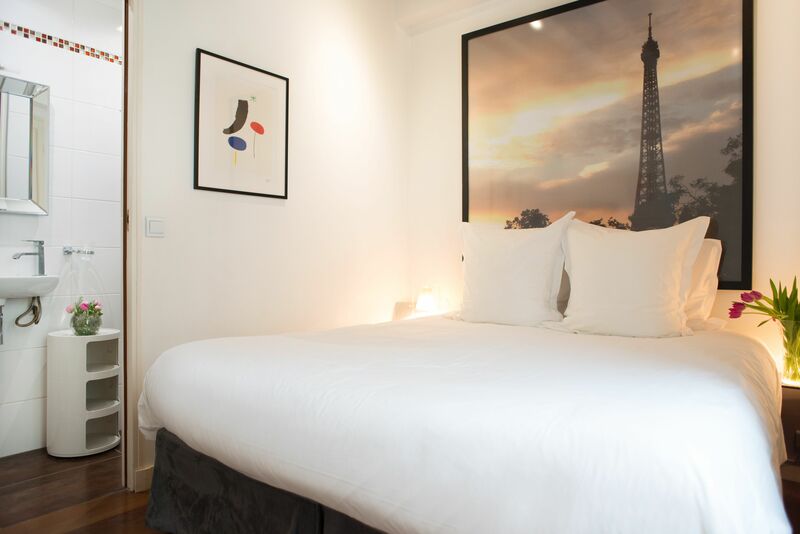 The description is very accurate and does caution that it may not be the best choice for light-sleepers, as there is a..."
"Morey is a very comfortable, clean, & cozy apartment in the best, most convenient area for walking or training to everything you'd want to see in Paris. We felt very safe and it was fun to pretend to live like a Parisian! 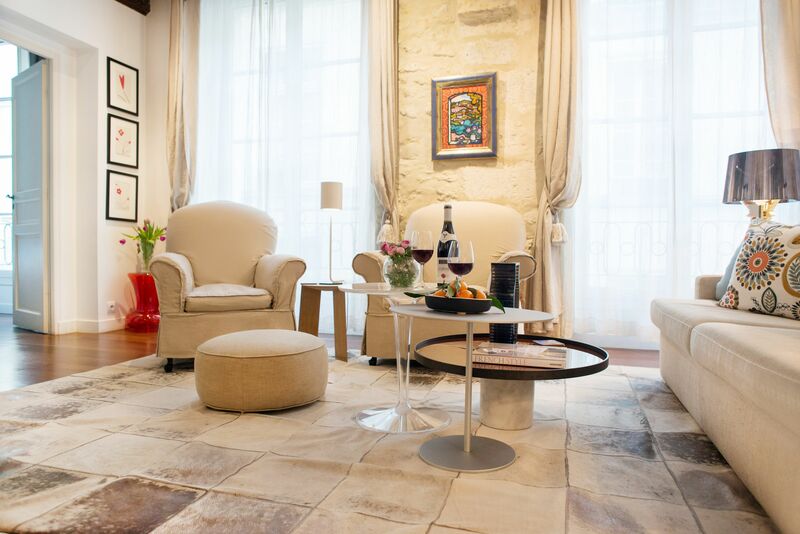 Although we loved our stay and appreciated the services and support of..."
"Loved the Morey apartment in Paris' 6th Arrondissement. It was a great location - central to everything and in a wonderful neighborhood. We loved being near the food market and Marks & Spencer grocery store. The neighborhood was quite lively at night but the AC helped cool the..."
"The Morey apartment was wonderful. It was everything we had hoped for - we loved it! I only wish we could have stayed longer. We were close to everything, the beds were very comfortable and the earplugs and laundry facility were useful. We would love to come back! PS - Thank you for the welcome..."
"Great location, just what we were looking for. Ear plugs required since apartment is right above two bars. Paris Perfect team was the best - from initial contact through end of stay. Can't thank them enough for accommodating our special needs. Welcome basket was a pleasant surprise. 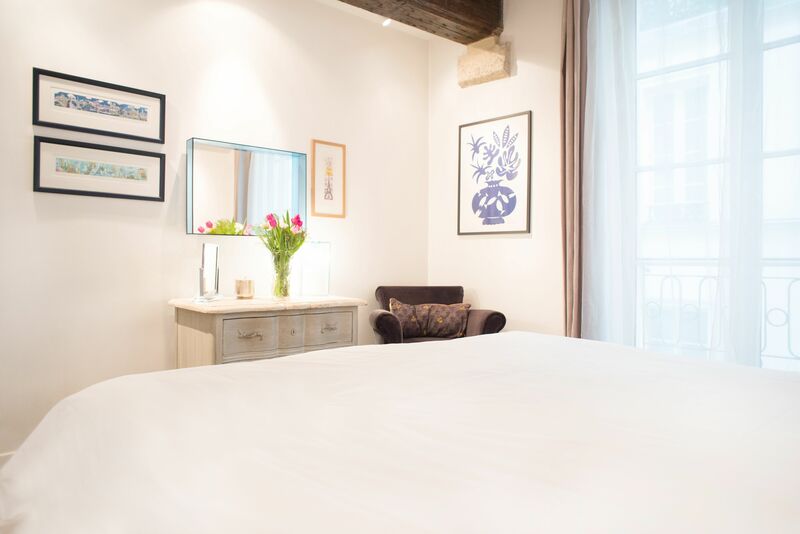 Would..."
"Thank you so much for our lovely stay in this cute apartment! It is situated in my favourite area of Pairs and we have discovered many good bars, pubs and restaurants close by! The heating was good, we always had a warm apartment to come back to and the kitchen was well equipped. Only thing..."
"We had a wonderful stay and we loved the apartment. All the info provided was very helpful. Paris Perfect is great. Thank you!" "We enjoyed our stay in Morey so very much. 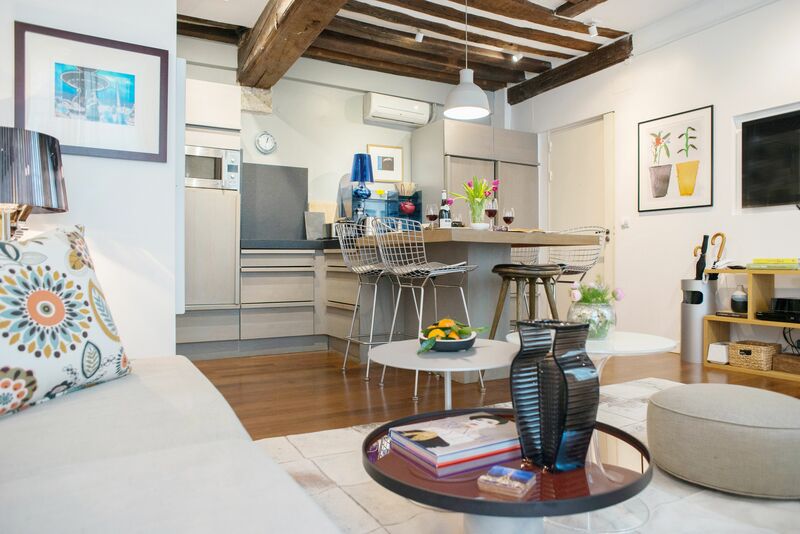 Perfect location in St Germain, it was just a few blocks from many wonderful sites. We were two senior citizen couples, and we all were quite comfortable there. I would say the the stairs were a little tricky, but no one fell. We just needed to be alert..."
"Apartment was great, location was wonderful. Our greeter Lia was great!" "Thank you for my stay at Morey. This apartment is so chic and beautifully decorated. I love everything about it, including its location in the most fun and lively neighborhood. 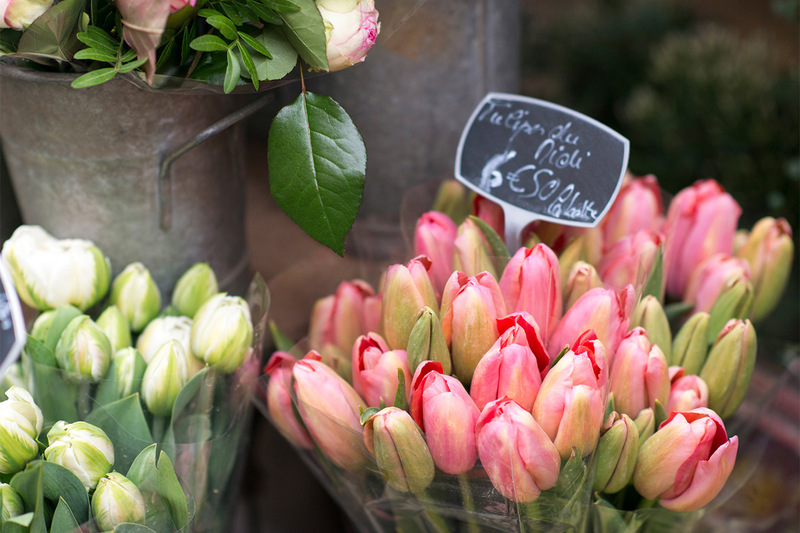 There is nothing missing around here, including a huge Apple store, fabulous market, wine shop, and flower market. I hope..."
"What a fabulous, quirky, cute, comfortable apartment! AC was very efficient and the WiFi was super fast. The apartment is very close to the metro and it is a nice area for walking. It is a lively street at night, light sleepers be warned. I would definitely stay here again. Lia, welcomed us and..."
"Excellent! AC works great! Apartment is very well appointed. A bientot!" "We spend five glorious nights chez Morey! We loved every second! Vive la France!" "The apartment was wonderful. We thoroughly enjoyed our stay!" 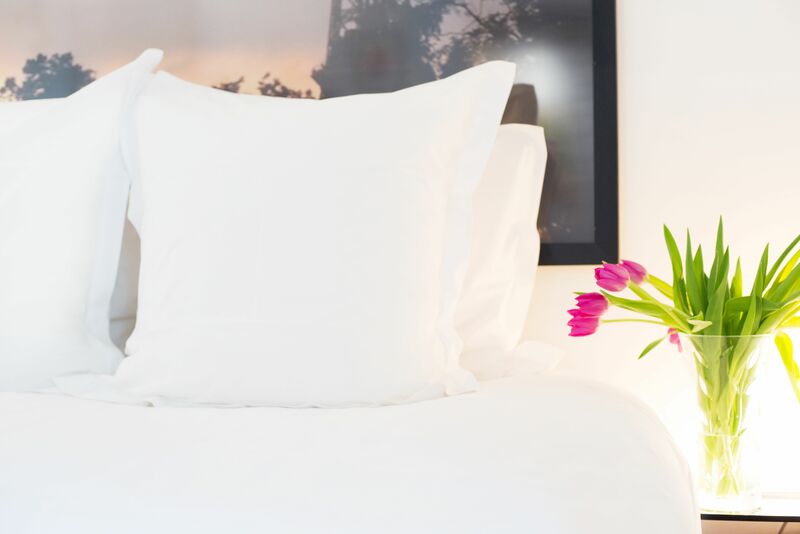 "Our stay at the Morey apartment was perfect. 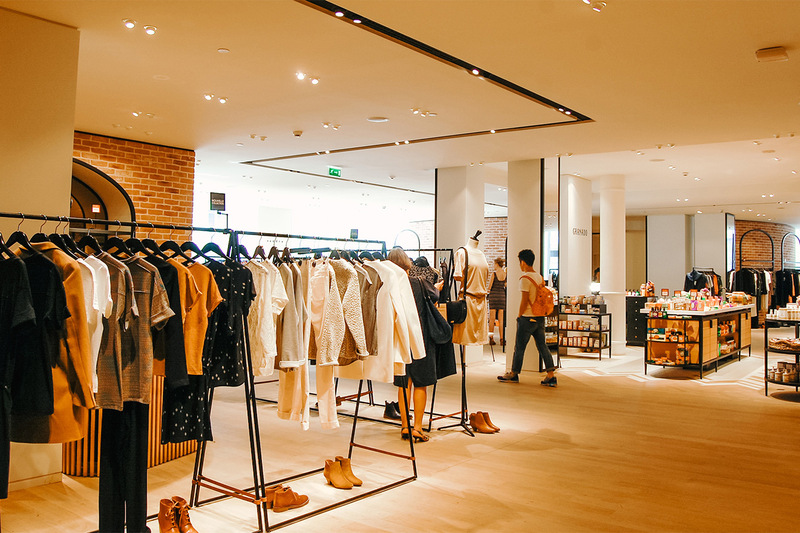 We have stayed on Rue Guisard previously so we already knew the neighborhood and enjoyed the convenience of the new Marks & Spencer store right up the street for quick pick ups. The week was wonderful and the weather could not have been..."
"We had a fantastic time here in Paris. Morey is just perfect. The apartment has everything we needed. Quaint location too. Miravel is a very nice apartment and it had everything we needed. It is nicely decorated and quite comfortable. 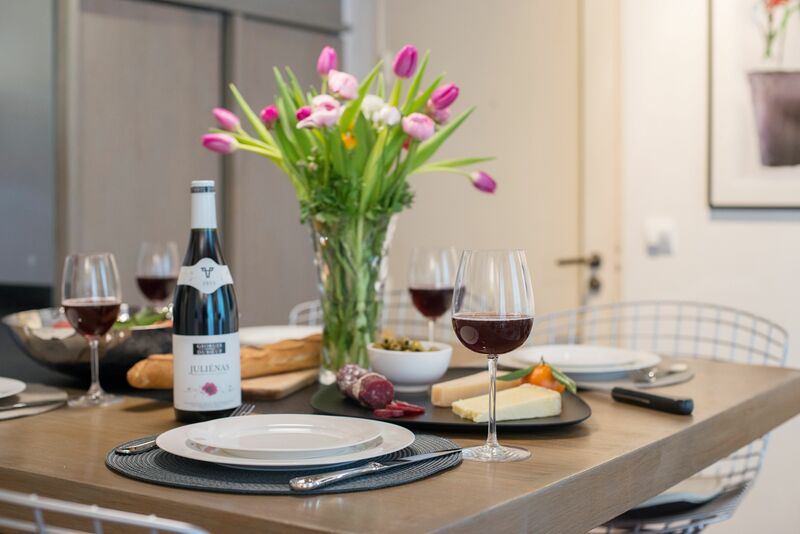 The neighbourhood is lively with many excellent restaurants...."
"I loved everything about staying at Morey apartment in Paris. I even loved the nightclubs below, just join the party til 2am! The St. Germain area is my favorite place to stay and if you want an authentic experience this is the place for you!! Hope to return soon to MY Paris apartment! "Very cozy apartment, it was very clean and nice decorated. 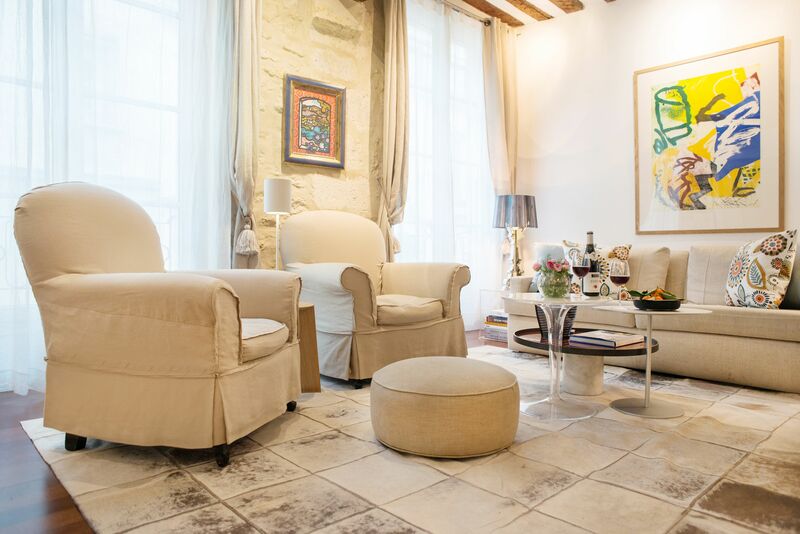 Very well located in Saint Germain neighborhood we had everything close to us. We had a wonderful time and we enjoyed the apartment a lot." "We had a great vacation here at Morey. 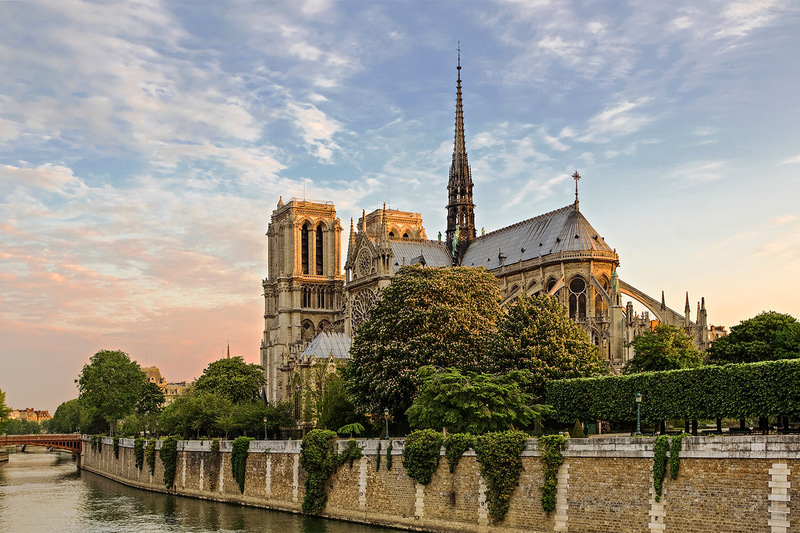 Paris is a lovely city and my daughter, wife and I saw and experienced many wonderful sights, food and drink." "The apartment was great! Perfectly stocked and convenient. Other than the AC unit having problems, and therefore, we were unable to drown out the local evening noise, everything was good. It was super comfortable. We loved it." "The location of Morey is spectacular. The apartment manager was very helpful and friendly. The apartment was nice and clean and only 1.5 flights up, so easy to do several times per day. The apartment was well-stocked with nice appliances, amenities, and linens. The welcome basket with wine, food,..."
"We loved or stay at your place. You have done a beautiful job, especially the Komani throw pillows. 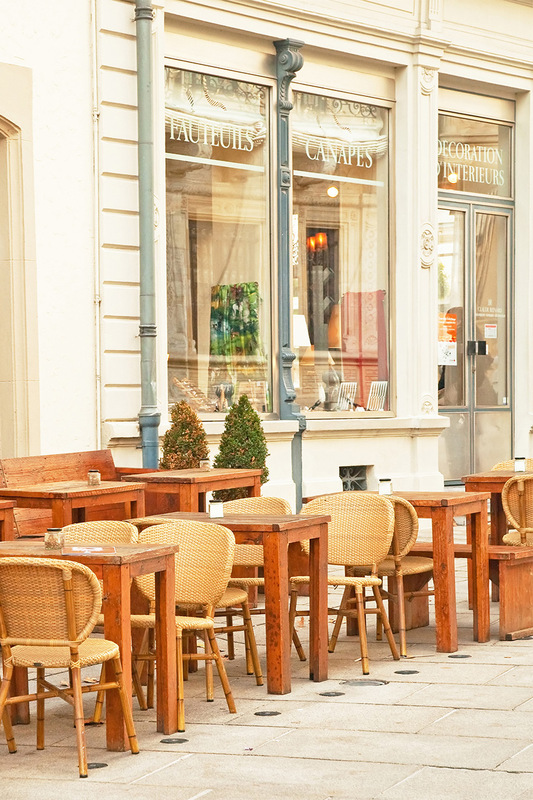 One tip for you and your future guests; a great little French restaurant called La Jacobine. We happened upon it yesterday and had dinner - we are going back tonight. Great time, great food, great..."
"We enjoyed this apartment very much! It was roomy enough for my husband, daughter and I to relax in after a long day of taking in our favorite city! It has everything you need to feel at home. The location was perfect for us." "We four could not have had a better time in the city of light. Magnificent! This sweet apartment s wonderfully appointed and just a short walk to anywhere. We depart with grateful hearts." "We stayed at both Romanee and Morey. Both apartments were Parisian perfection, and frankly beat our rather high expectations. The staff is astonishingly responsive to any needs you might have or could imagine. 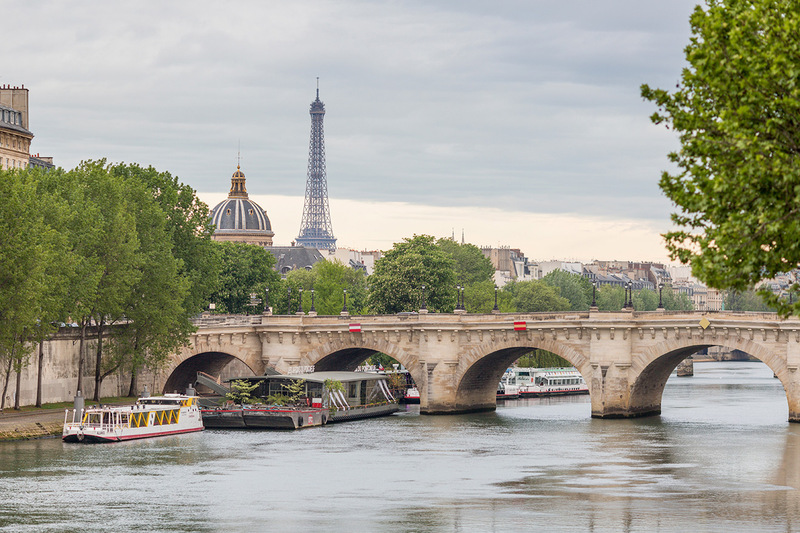 We come to Paris annually, and will never book another hotel or apartment through..."
"Our family of 5 had a lovely stay at Morey. The apartment was convenient and had everything we needed. We enjoyed a few breakfasts in the apartment, getting groceries at Monoprix and croissants / loaves of bread at Smithe & Caston. 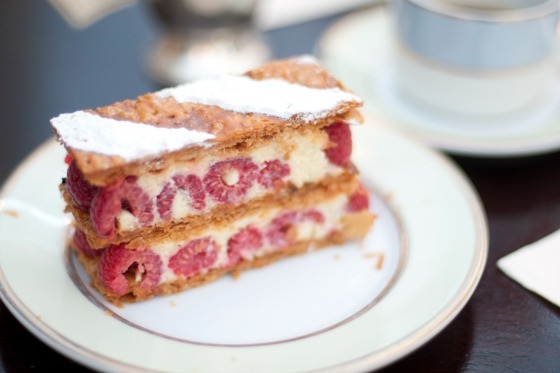 Our family loved Le Bistrot dâ€™Henri (a few..."
"Thank you! We loved our stay at Morey. What a unique and beautiful apartment. Everything was so convenient, all the shops, pharmacy, patisserie and restaurants. We loved the historic feel of the building, how cool to be staying in a place that was built in the 17th century. "Myself, my wife and our teenage daughter stayed in this wonderful quaint apartment for a week while attending the French Open. The closest metro station - Mabillon - is literally around the corner and provided easy access to the French Open and other parts of Paris. We enjoyed a few of the many..."
"What a beautiful place!! We had such a "Perfect Time" in Paris. Can't wait to return. Paris Perfect is a fabulous company to work with. This was our first..."
"Excellent apartment in a vibrant area. 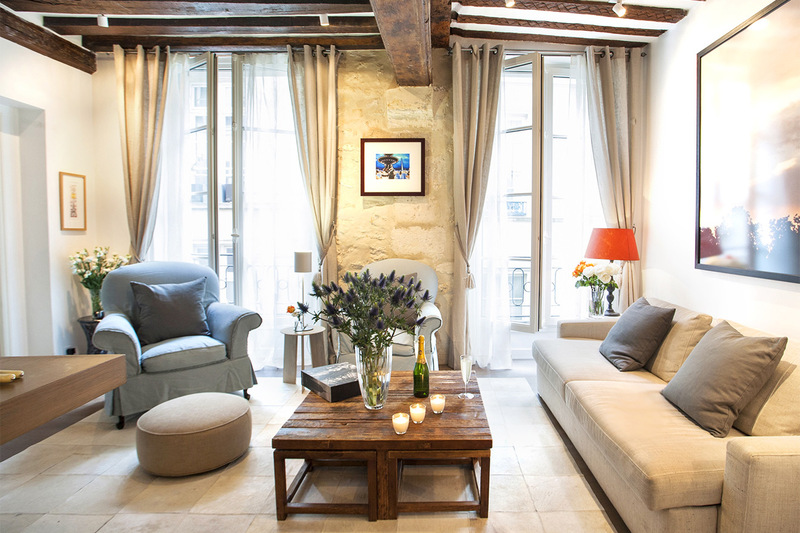 This 2 bedroom, 2 bathroom apartment was a perfect accommodation for 2 couples travelling to Paris. There is plenty of room to relax and the kitchen facility is very adequate. 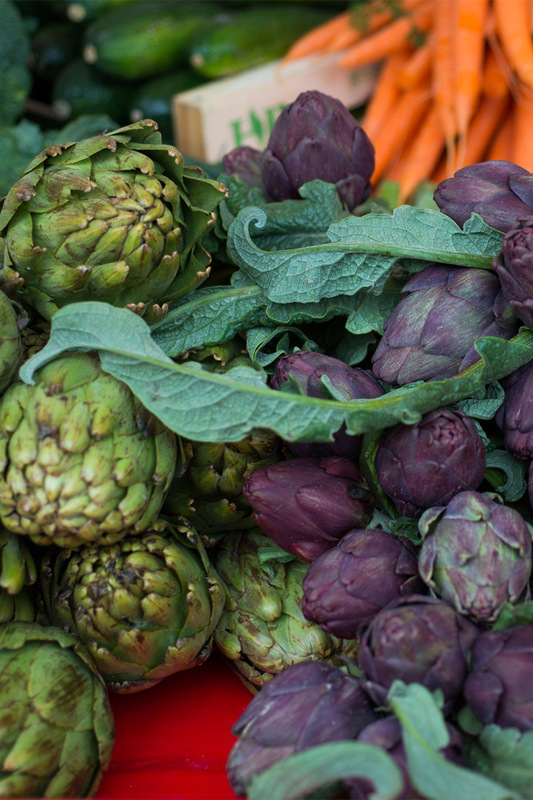 The grocery market, as well as outdoor markets are only a short walk away. 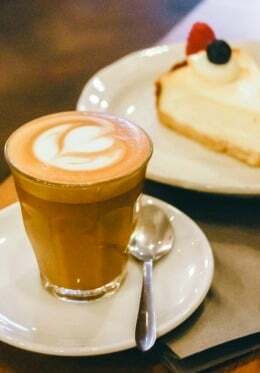 We..."
"Fantastically convenient location in the heart of the coolest "locals" restaurants, bars and clubs. Major fashion, furniture and assessory stores are minutes away. 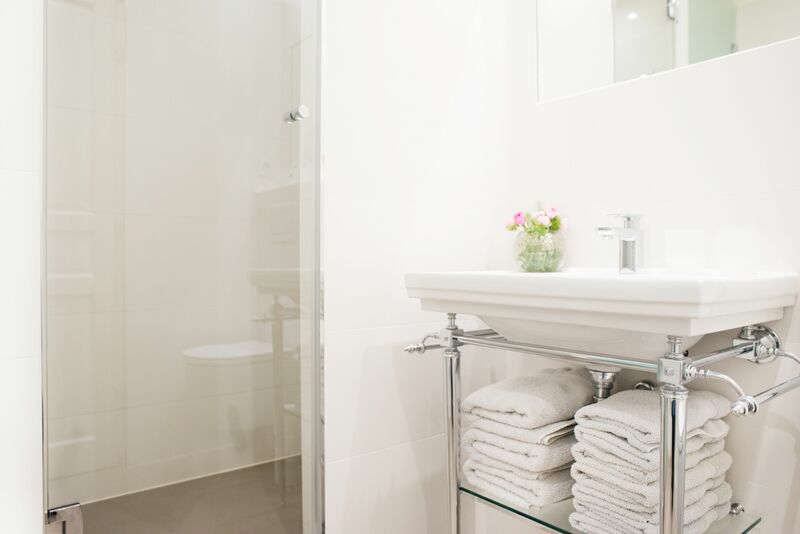 The apartment is complete with first rate linens, towels and amenities. If you want to be in the center of eerything this is..."
"We had a wonderful time in Paris. Morey was extremely comfortable for our group (2 couples). We enjoyed making breakfasts at home (terrific bakery and markets nearby); happy to have a washing machine. Some extra towels would have been nice. It's a perfect location to walk EVERYWHERE. 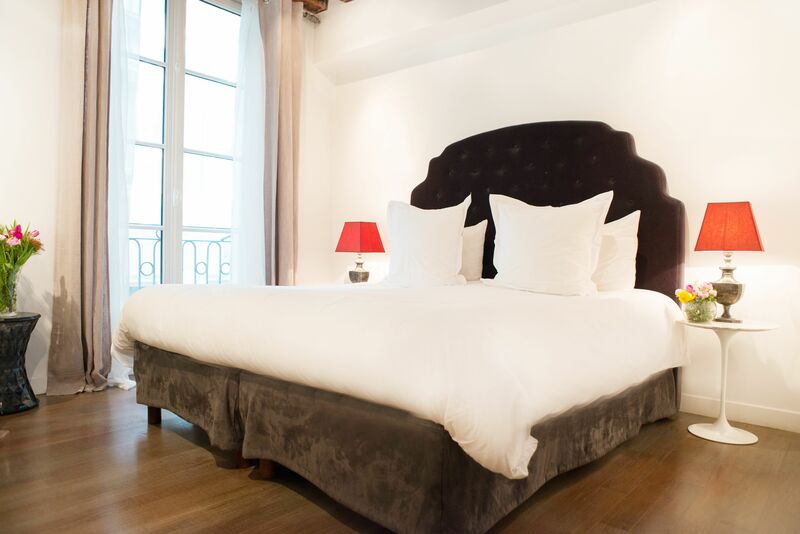 The only..."
Located in the heart of the fabulous 6th arrondissement in Paris. 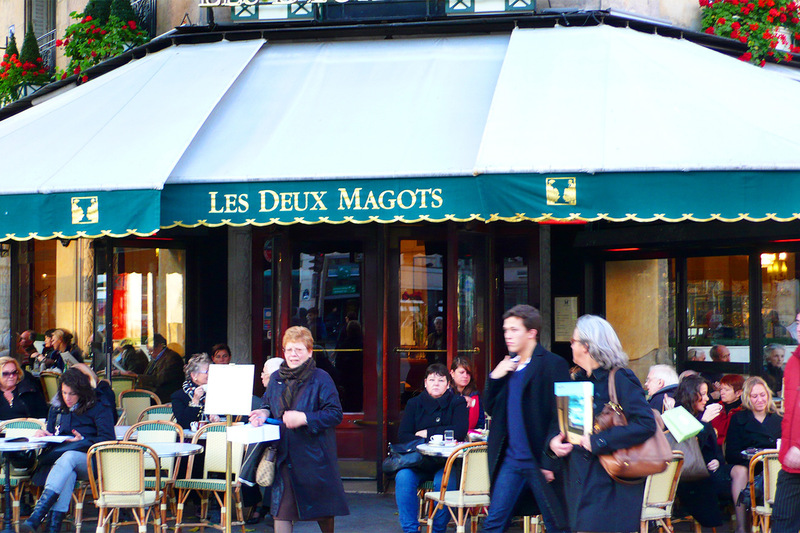 Stroll to elegant Place Saint-Germain-des-Prés and spend a morning soaking up the atmosphere at the iconic Les Deux Magots and Café Flore or enjoy the luxury stores and boutiques along Boulevard Saint Germain. Boulevard Saint Germain (2 min walk): Fabulous boutiques and luxury brands including Sonja Rykiel, Burberry, and Ralph Lauren. 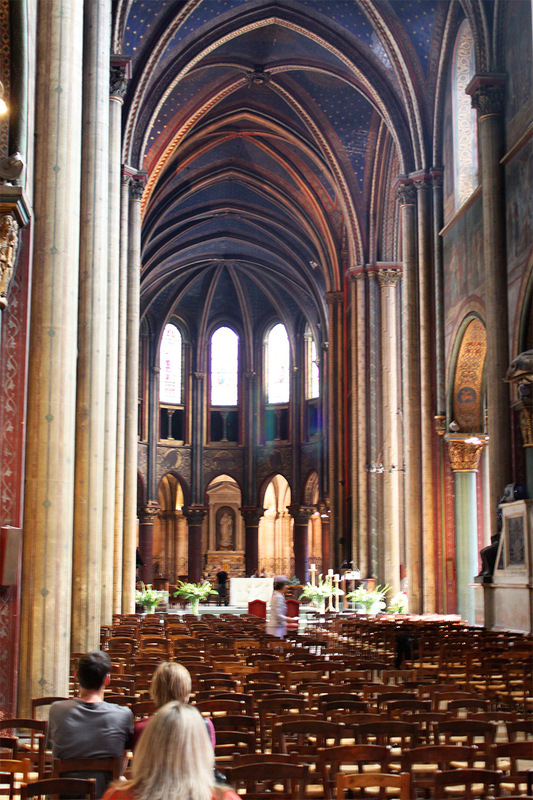 Metro: Mabillon (2 min walk); Saint-Germain-des-Prés (3 min walk). 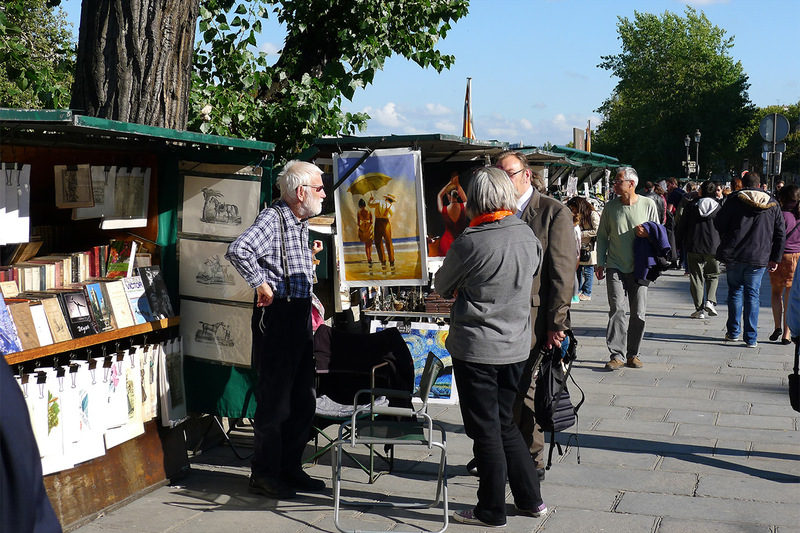 Bus (3 min walk): Catch one of many buses that travel along Boulevard Saint Germain. 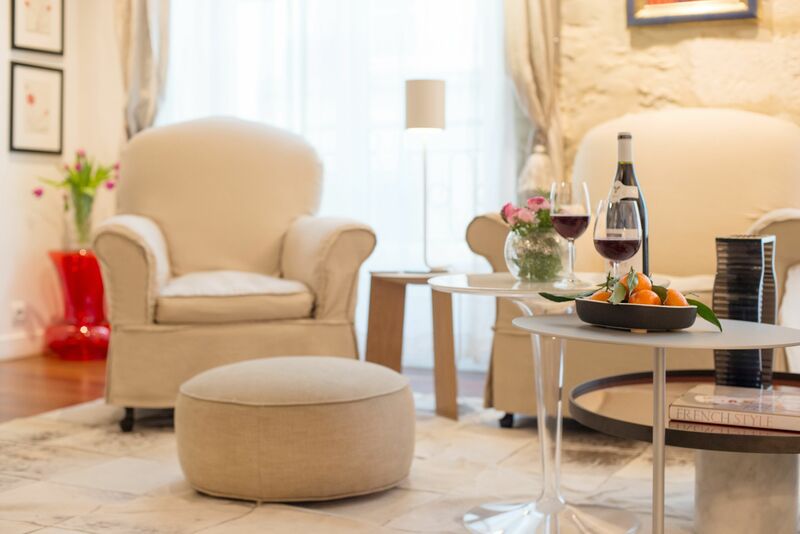 Toast your arrival in Paris with a glass or two of wine! 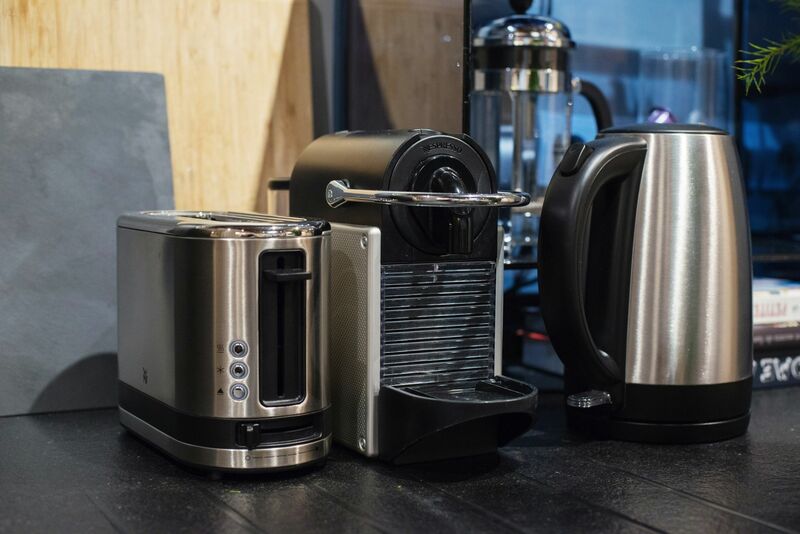 You'll love having your own Nespresso machine! 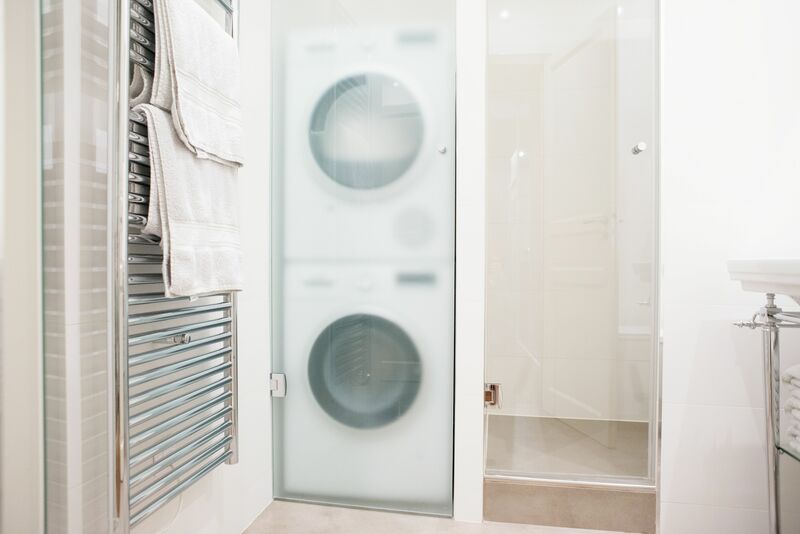 Grab a fluffy towel from the heated towel rail! 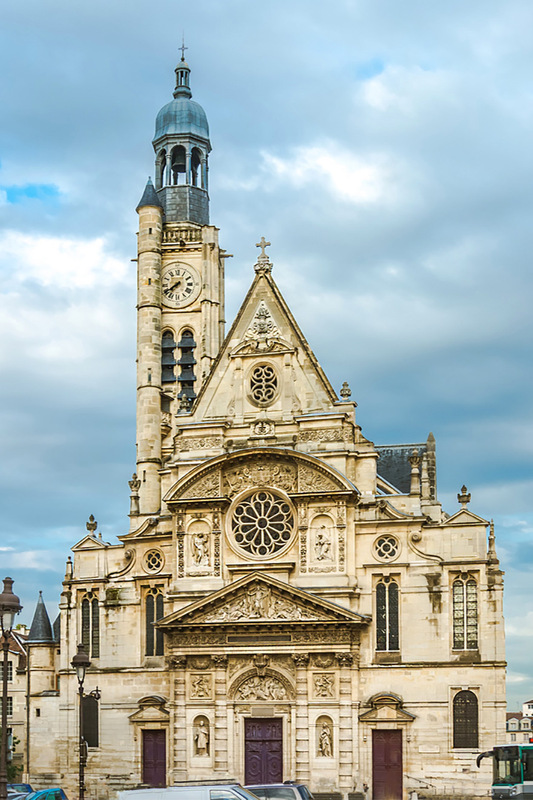 Watch the student body pass by at the Sorbonne!